 The Gordon College Choir is an auditioned chamber choir open to sophomores through seniors of all majors. The choir has toured both domestically and internationally, giving performances throughout New England and the East Coast, and in Austria, Germany, Hungary, Italy, and the Czech Republic. 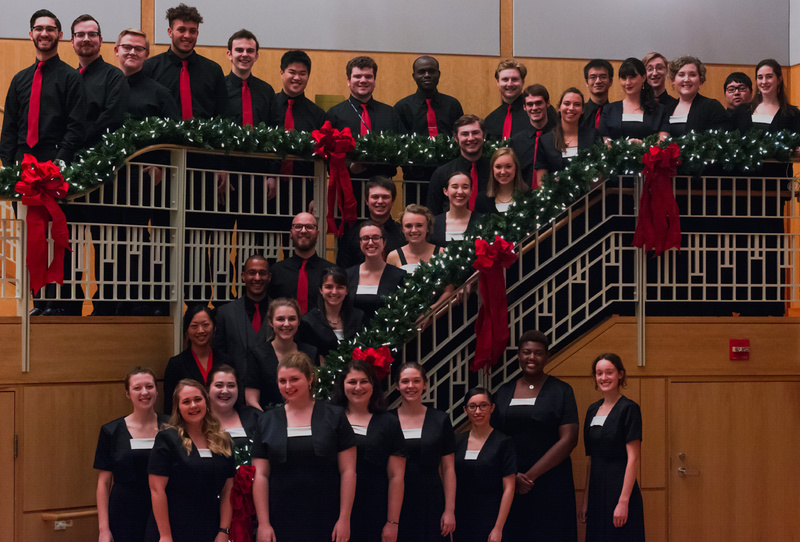 Each year the ensemble performs in the Gordon College Christmas Gala, one of the largest and most popular musical performances in the Greater Boston area. Past performance venues have included the National Cathedral, the U.S. Naval Academy Chapel, the Beethoven Haus in Bonn, Germany, the Salzburg Dom, Il Duomo in Florence, and the Lady Chapel of the Black Madonna in Einsiedeln, Switzerland. The choir's repertoire is varied—ranging from classical literature and major choral-orchestral works, to popular, gospel, and world music. The choir regularly performs with the Gordon College Symphony Orchestra.